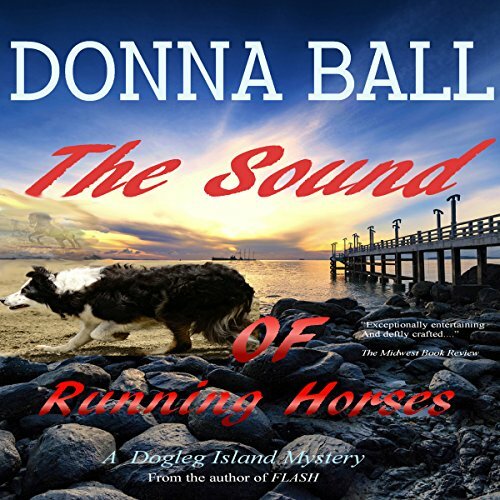 Voir les résultats écrits par "Donna Ball"
Police Chief Aggie Malone is facing her first Christmas as a married woman, and hoping for a relatively uneventful holiday in the quiet Gulf Coast community of Dogleg Island where she, along with her perspicacious border collie Flash, is in charge of keeping the peace. 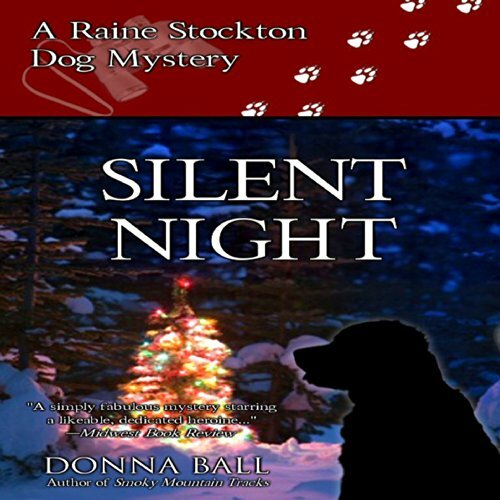 She is still trying to find her place in the big, boisterous Grady family, but unlike Flash - and her own husband, Deputy Sheriff Ryan Grady - Aggie does not see the appeal of the holiday, and the magic of the season is completely lost on her. 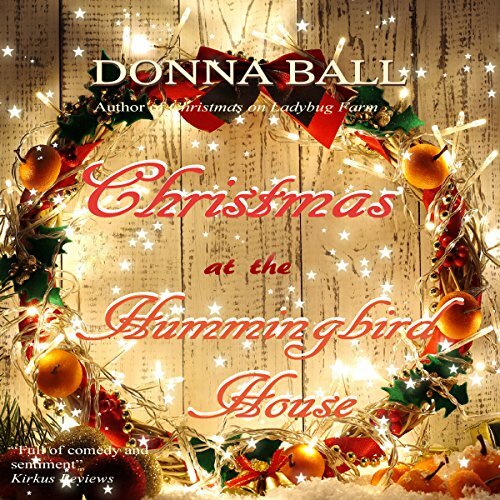 The old-fashioned Christmas Grady has planned for his bride begins to unravel when Aggie's investigation into a homicide hit-and-run leads to the arrest of her own brother-in-law and exposes a crime syndicate that's responsible for spreading millions in counterfeit bills throughout the southeast. 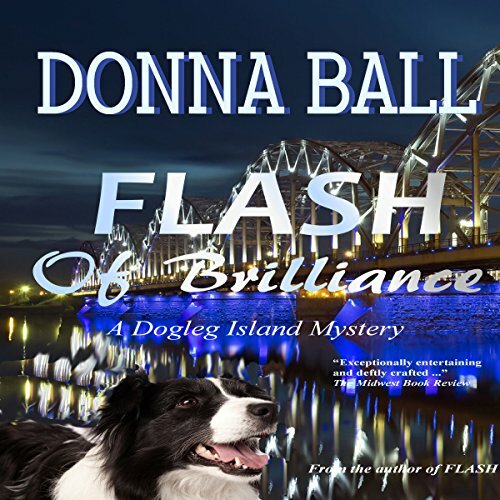 Still recovering from the traumatic events of the past year, newlyweds Aggie Malone, police chief of Dogleg Island, and Deputy Sheriff Ryan Grady are looking forward to a casual day trip to Wild Horse Island, a nearby nature preserve, with their precocious - and uncannily perceptive - border collie, Flash. 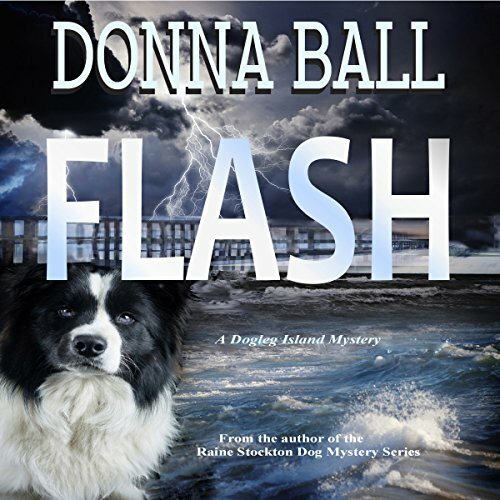 But when Flash discovers a body in a shallow grave on the island, and Aggie and Ryan learn of an attack on the park ranger, a tangled knot of conspiracy, murder and deception begins to unfold. Paul and Derrick have hit their stride with the Hummingbird House Bed and Breakfast, a destination in the heart of the Shenandoah Valley. Guests come from all over the country to enjoy their Christmas weekend extravaganza. 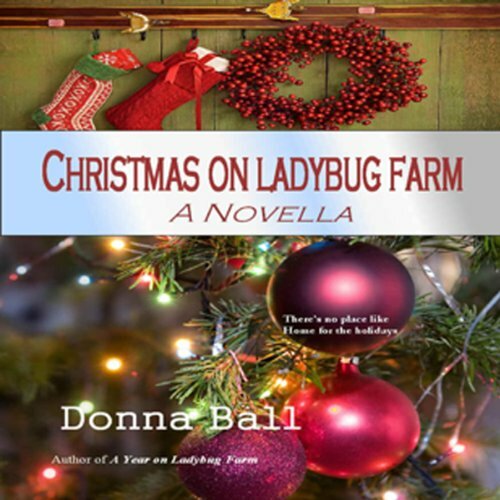 Of course there are a few glitches: 20 Christmas trees to be decorated in less than a week, an absentee massage therapist, and - perhaps most distressing of all - the unexpected presence of three school-age children, courtesy of their saucy young housekeeper Purline. 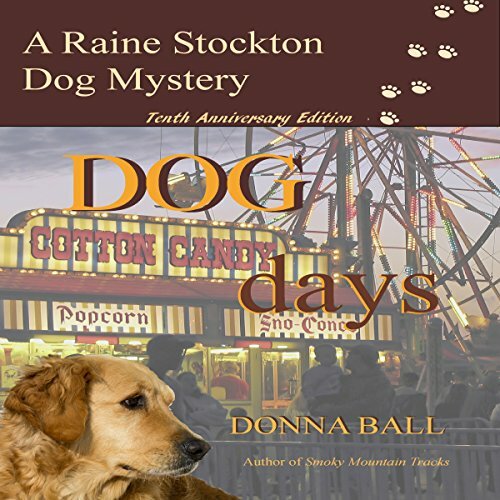 For Raine Stockton, owner and proprietor of Dog Daze Boarding and Training, August is the busiest time of year. 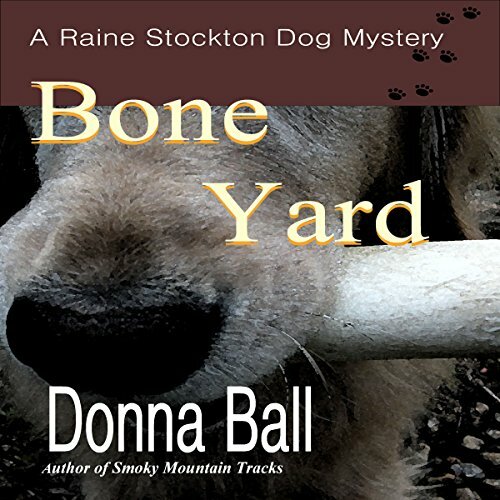 She has all she can handle with a kennel full of dogs, a very strange new employee, and a personal life that seems to be falling apart at the seams. The last thing she needs is another complication. 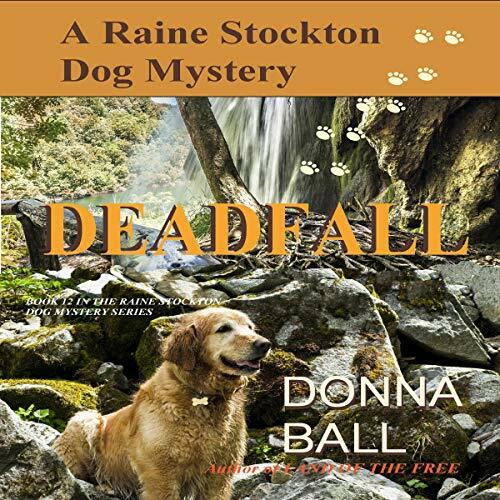 But when she takes in a gorgeous white golden retriever that was found covered in blood and wandering alone in a national park, the complications have only begun. 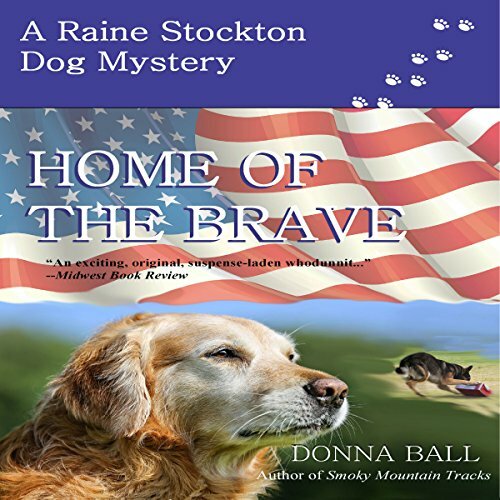 Raine Stockton and her high-spirited, big-hearted golden retriever, Cisco, are accustomed to being heroes wherever they go. 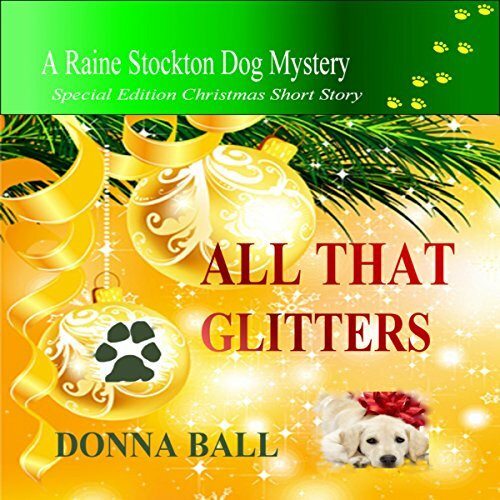 But there's a new dog in town, and Raine and Cisco find themselves upstaged by a flashy K-9 addition to the sheriff's department. 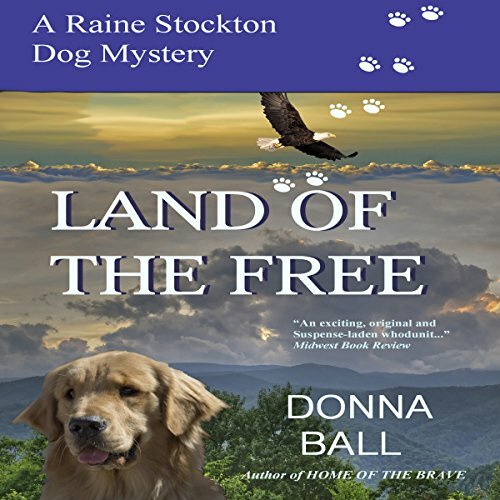 Nike and her handler, Jolene, are part of a new government-funded program. 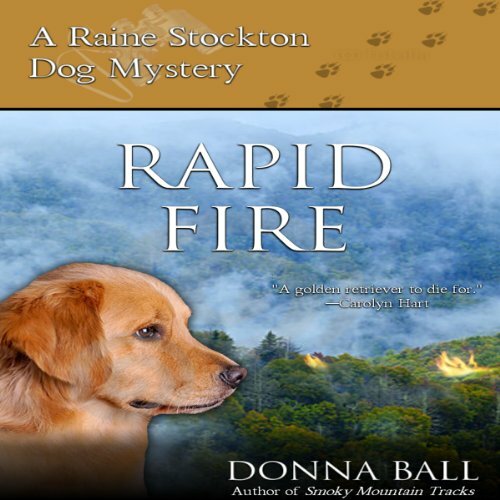 Though Raine admires Nike's talent almost as much as she resents Jolene's arrogance, she wonders why the Department of Homeland Security would send such an expensive gift to their sleepy Smoky Mountain community. 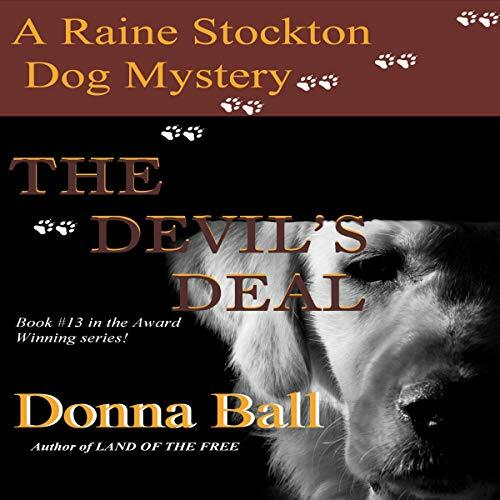 A weekend competition turns deadly in this seventh Raine Stockton Dog Mystery. 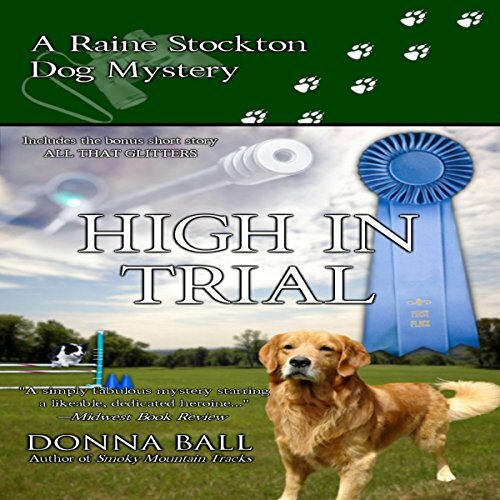 While Raine and Cisco stalk a killer, back home a 20-year-old mystery is unfolding--one that will have devastating consequences for Raine and those she loves. And every hour that passes brings a deadly threat closer. 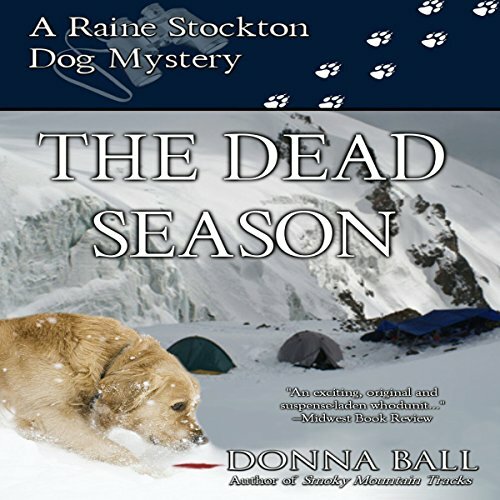 For dog trainer and search-and-rescue volunteer Raine Stockton, the last few months have been marked by murder, danger, and betrayal. 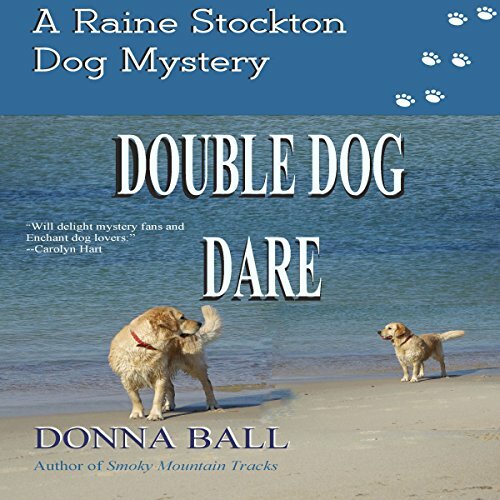 A luxury vacation to the Caribbean resort island of St. Bart's sounds like the perfect antidote for stress, particularly since it includes three of her favorite traveling companions: her boyfriend, Miles; his daughter, Melanie; and Raine's happy-go-lucky golden retriever, Cisco. 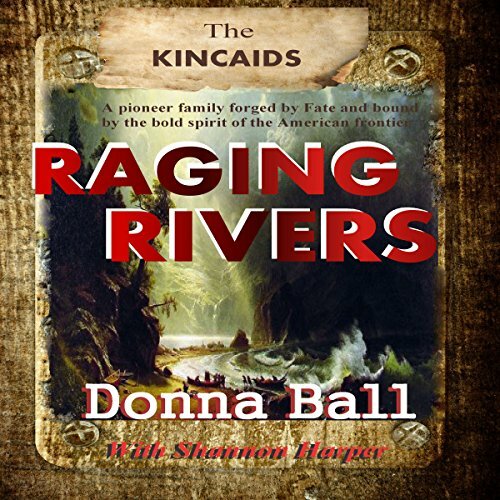 But even in paradise, trouble finds them. 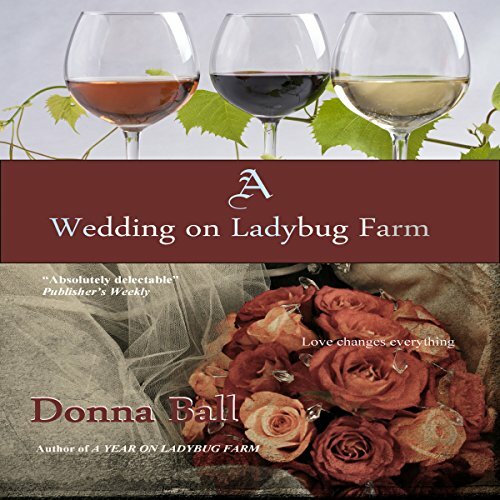 When Bridget, Cici and Lindsay left behind their safe suburban lives for a stately old mansion in the Shenandoah Valley, they redefined the concept of family. The friends, like the house, have faced many challenges and undergone major changes over the years. But the one thing they never imagined was that one day they would be expanding their house of women to make room for a husband.